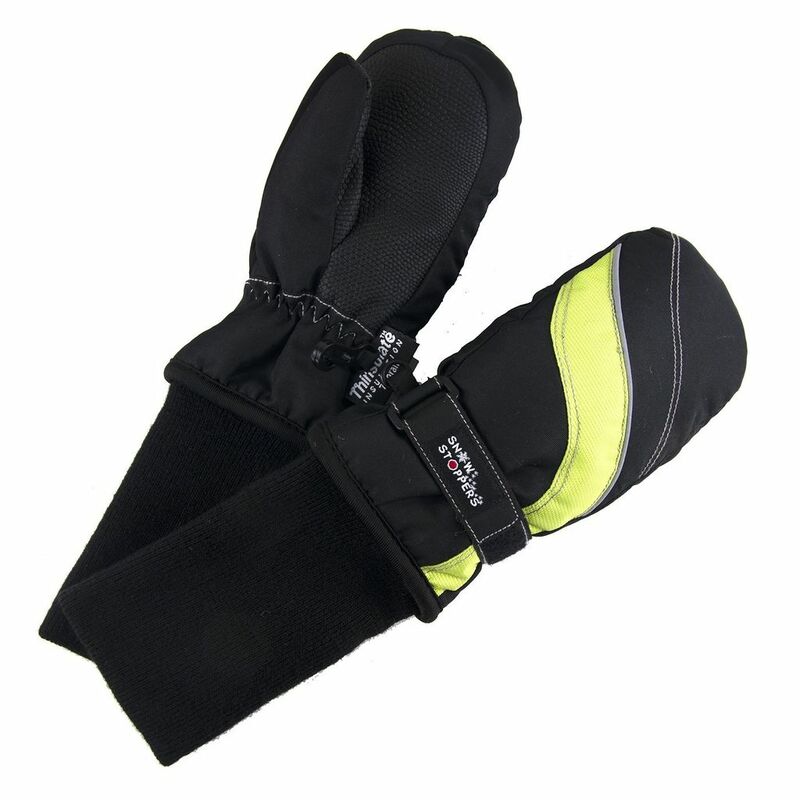 The extra-long cuff makes the difference! 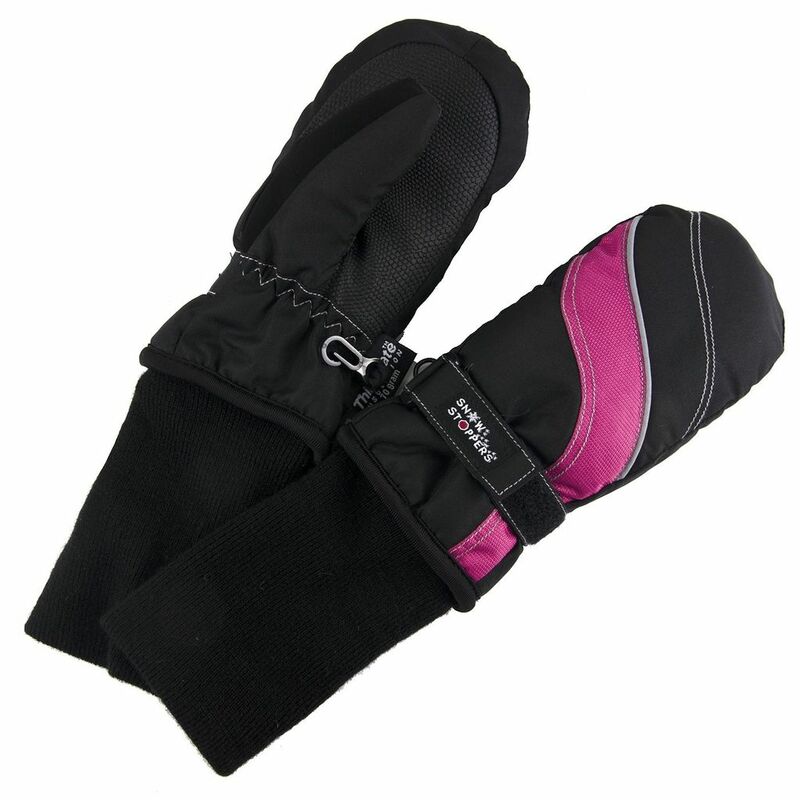 The extended sleeve on the mitten fits underneath the coat to keep the snow out and the mittens on! 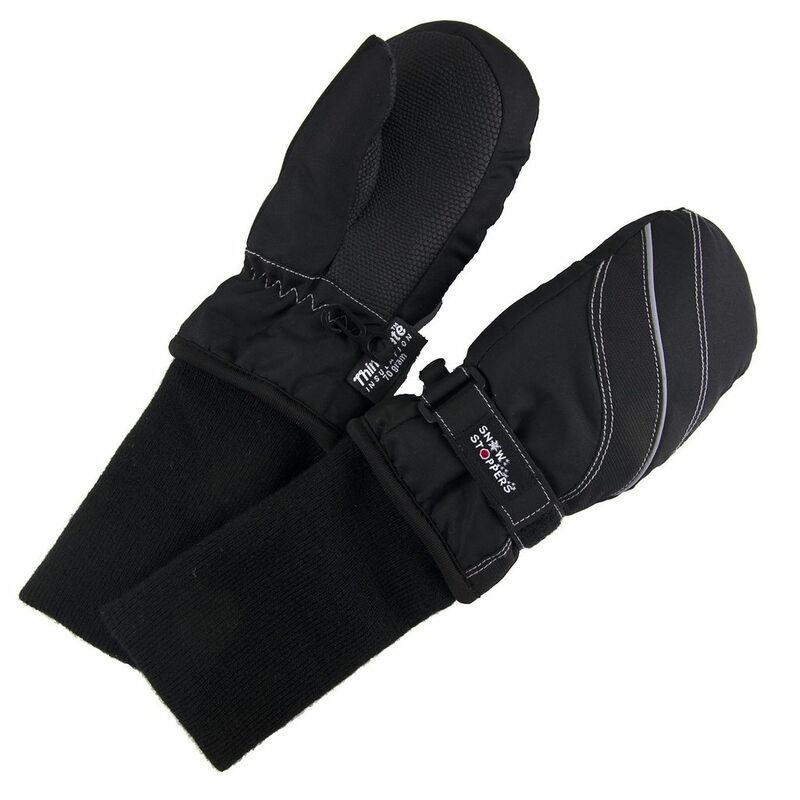 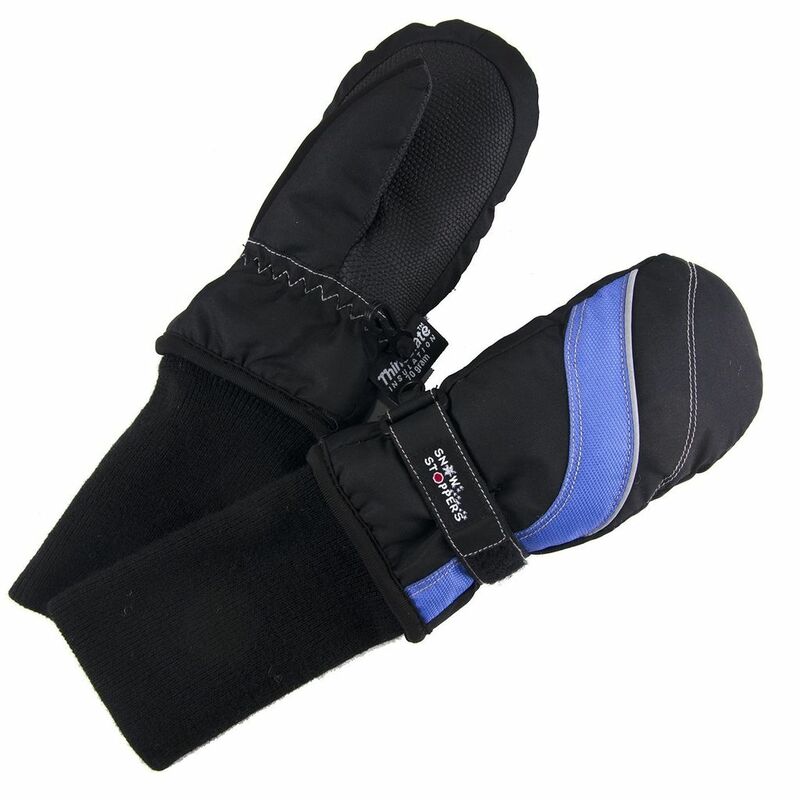 SnowStopper's NEW Ski and Snowboard Mittens are ready for what the elements ... and the kids.. can throw at them.